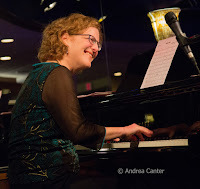 Suppose you owned a supper club, bar and lounge in Fridley, MN that already featured music seven days per week... and had an opportunity to "borrow" a 9 1/2-foot Bösendorfer grand piano? 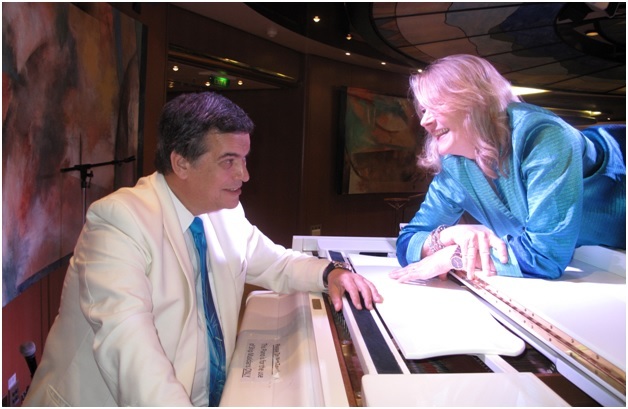 For Mary Tjosvold, owner of Crooners Lounge, there was little hesitation. The piano needed a space and musicians to play it. The metro area had a serious audience in search of more opportunities to relax and listen to the high caliber musicians in our midst. And musicians needed another venue where music would be regarded as art deserving that attentive audience. On December 22, the Dunsmore Room at Crooners will officially open with music provided by the Dave King Trio, with native son Bill Carrothers caressing the Bösendorfer. Laura Caviani's Holiday Show, originally slated for the Lounge, instead will provide a preview of the Dunsmore Room on December 17. And curator Andrew Walesch already has the room booked through January, as well as a special evening with Geoffrey Keezer in late March. The Dunsmore Room is named for the late co-owner of Crooners Lounge, vocalist/pianist Larry Dunsmore, who took lessons with Thelonious Monk, accompanied Ella Fitzgerald and Barry Manilow, and spent his life singing and playing for the royalty of the world, including even the Queen of England. This intimate listening space will be devoted to jazz and other great music two-three nights per week in what is otherwise the Lakeside Room. 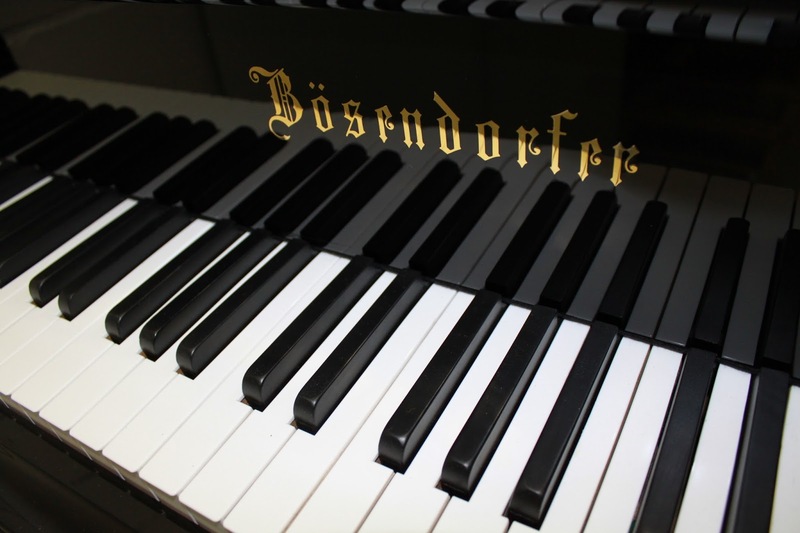 The opportunity to have available the 9 1/2-foot Bösendorfer grand -- considered by many to be the best piano line in the world--provides a rare opportunity for metro area audiences, as well as for pianists from the metro and beyond. Much of the music to be scheduled in the Dunsmore Room will take full advantage of this amazing instrument. 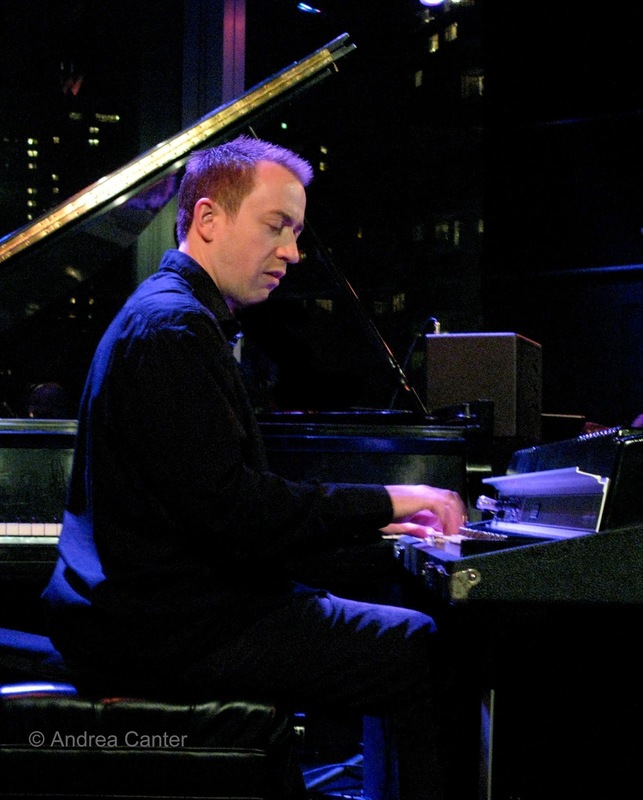 Three Sundays each month, singer, pianist and host Dan Chouinard brings his newest creation, The Birthday Club, to the Dunsmore Room, celebrating the music birthdays and anniversaries of the month, featuring a stellar guest singer each week. 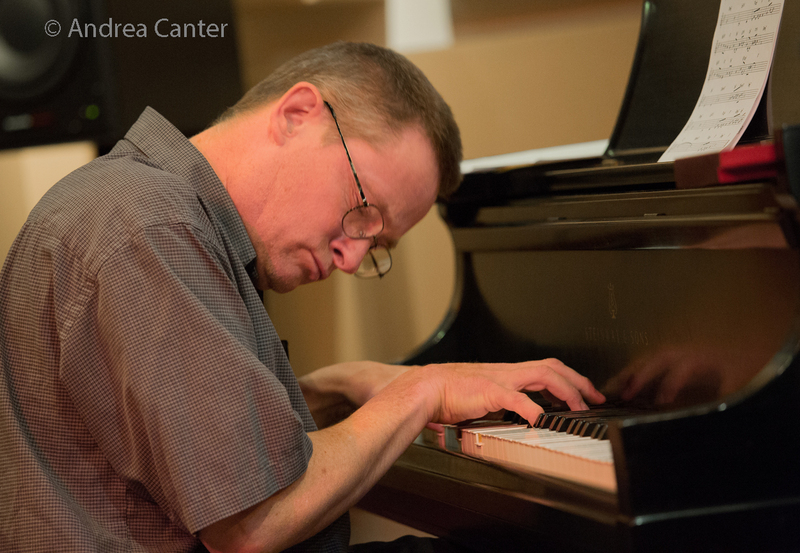 Tuesday Jazz Night will move into the Dunsmore Room, presenting the finest instrumental artists and small ensembles (and usually taking advantage of the piano!). On the first Thursday of the month, "In the Crook" will feature a star vocalist "in the crook" of the Bösendorfer, accompanied by one of the area's top pianists. The January honors go to Rachel Holder-Hennig with Rick Carlson (January 7). On Mondays or Wednesdays a few times per month, the Dunsmore Room will host an impressive roster of artists presenting themed events in this intimate setting. As with all music at Crooners Lounge, there is no cover or ticket for music in the Dunsmore Room. However, there will be minimum drink and food charges for these shows, generally ranging from $15 -$40. New Chef Ben McCallum will prepare some specials that take the minimums into account. This means that for the minimum charge (similar to covers and ticket prices at other venues), you will be charged for food and beverage at that amount, with additional purchases added to your final bill. Order with the minimum in mind. Of course patrons can order less-- but note you will nevertheless be charged the minimum. Reservations for The Dunsmore Room are encouraged as seating is limited, and can be made in advance at (763) 571-9020. Be sure to specify that you want reservations for the Dunsmore Room. December 22: Grand Opening of The Dunsmore Room! February 14: Stay tuned for an incredible Valentine's Day!